The 15th International Tourist Exhibition Cultural Tourism Veliko Tarnovo will take place from 19th to 21st of April 2018. 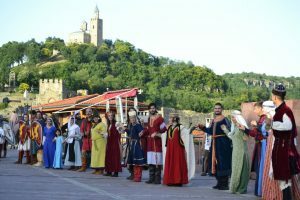 Attractive historical re-enactments will show the Bulgarian past from the Middle Ages till the Renaissance in the days of the international exhibition “Cultural tourism” 2018 in Veliko Tarnovo. 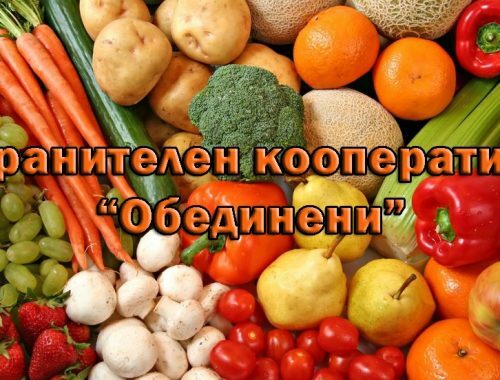 From 19th to 21st of April, in front of the Palace of Culture and Sports “Vasil Levski” the national fellowship Tradition – Veliko Tarnovo will present the military lifestyle of Bulgarians from the Middle Ages. Different types of weapons and armor can be seen and archery shooting at a specially built field shooting range. 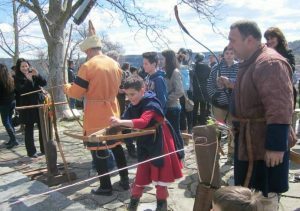 During the three days, everyone who wants will be able to test their dexterity and skills in various types of medieval games. In the days of the exhibition for first time demonstrations of hunting with rapacious birds may be seen. They will be made by the team of the late ancient and medieval fortress Tuida – Sliven, who will also have various workshops and activities for the children’s audience, as well as reconstructions of arms, clothing and elements of the Middle Ages. On the opening day of the exhibition – April 19, the members of Tradition will recreate the patriarchal spirit of the Renaissance in live paintings at the pavilion of Veliko Tarnovo in the Palace of Culture and Sports. The exhibition will be opened at 10 am on April 19 (Thursday) with performances by “Bulgarche”, which this year celebrates its 50th anniversary. 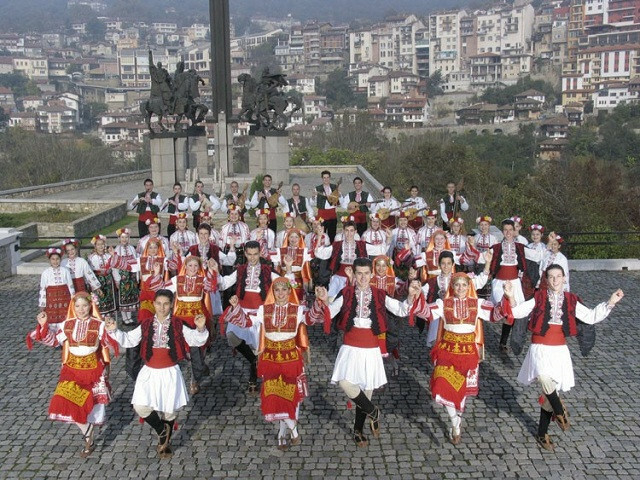 On the stage of the Palace of Culture and Sports, in the days of the exhibition will be presented Folklore Ensemble Palavnitsi – Kazanlak, the musicians from the Dzigulitsa musical formation of Emiliyan Stanev school – Veliko Tarnovo, Folklore Ensemble Pirin, the female formation “Sidakata” from Vidin. The Bulgarian folklore rhythms will sound and with an invitation to all those who want to join the urban horo, which will take place on April 21 at 12 pm, organized by the Tarnovo Runs, the club “Sruchnitsa” and the club “Pletenitsa”. 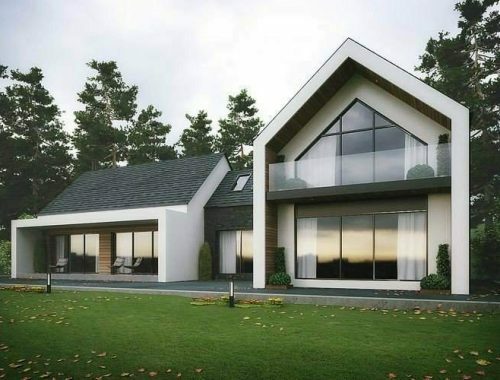 The focus of the 15th International Tourist Exhibition Cultural Tourism Veliko Tarnovo will be the cultural tourism of the Visegrád countries – Poland, Slovakia, Hungary, the Czech Republic, the event being dedicated to the Hungarian presidency of V4. 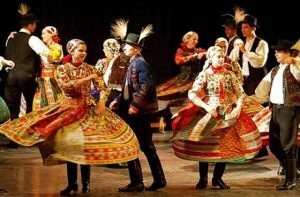 A special guest at the exhibition will be the Hungarian folk dance group Hirsch Agora from Kecskemet, which has been rewarded many times with professional and public awards.